Do you feel you’re missing out on the sugar that makes Halloween special, given that everything is chock full of allergens? You won’t after these cupcakes. This entire recipe is an excuse to play with marshmallow fondant, honestly, in my favorite baked goods format: the cupcake. Since gluten-free baking is still pretty new to me, I rely on other people’s recipes, and this is from one of my favorite cookbooks ever: Vegan Cupcakes Take Over the World (and well they could), by Isa Chandra Moscowitz and Terry Romero. The fondant is from sparecake — this version isn’t necessarily vegan, but can be — find vegan marshmallows, and check the sourcing of your powdered sugar. Preheat oven to 350F and line a tin for 12 cupcakes. 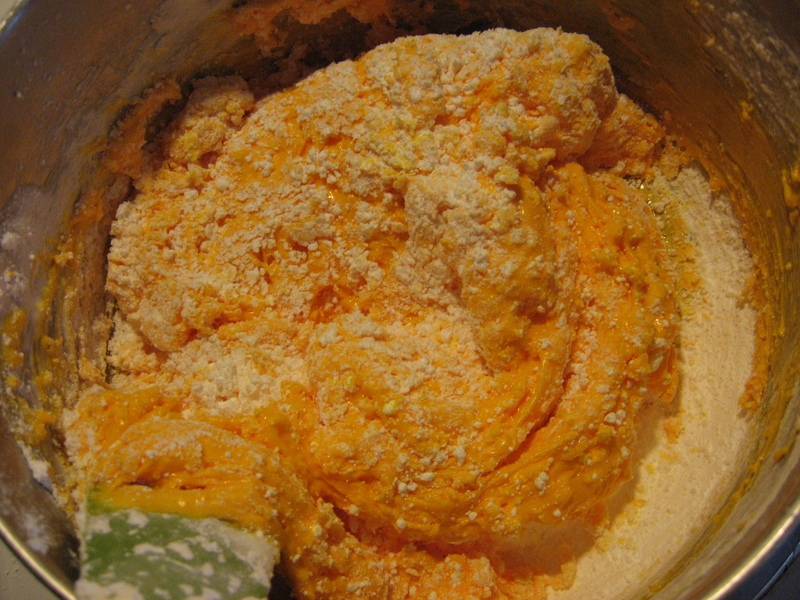 Add and mix on high for about 2 minutes — don’t worry about over-mixing gluten-free baked goods — there is no gluten! Fill tins about 3/4 full. Bake 20-25 minutes — test with a toothpick. Cool thoroughly on a rack. First, totally fail to read all these directions and go forth blindly. Or, if you want to be smarter than me… you can follow the link above for the easy way. I ended up buying regular marshmallows. I also don’t have a microwave. So the recipe as linked above isn’t quite how I ended up doing things. I did two batches, and I’m only telling you what worked below. 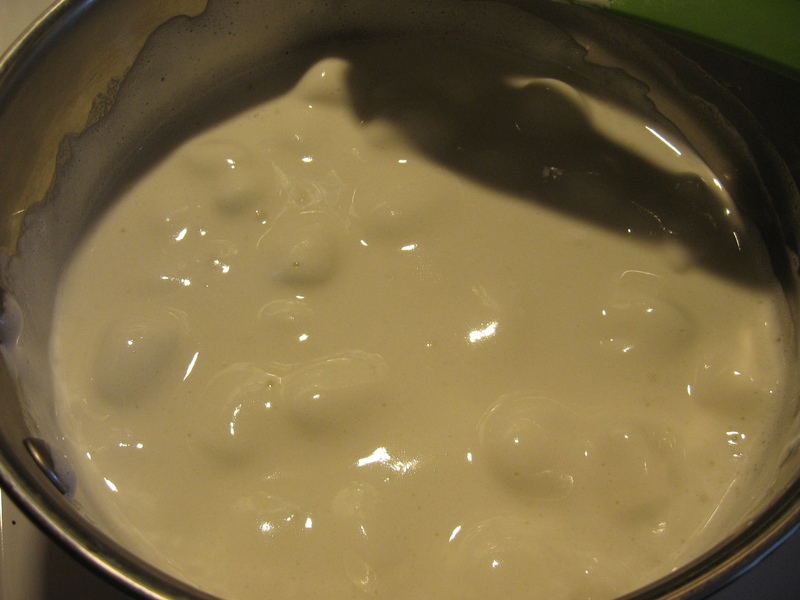 To a large sauce pan, add 1/4 cup water. 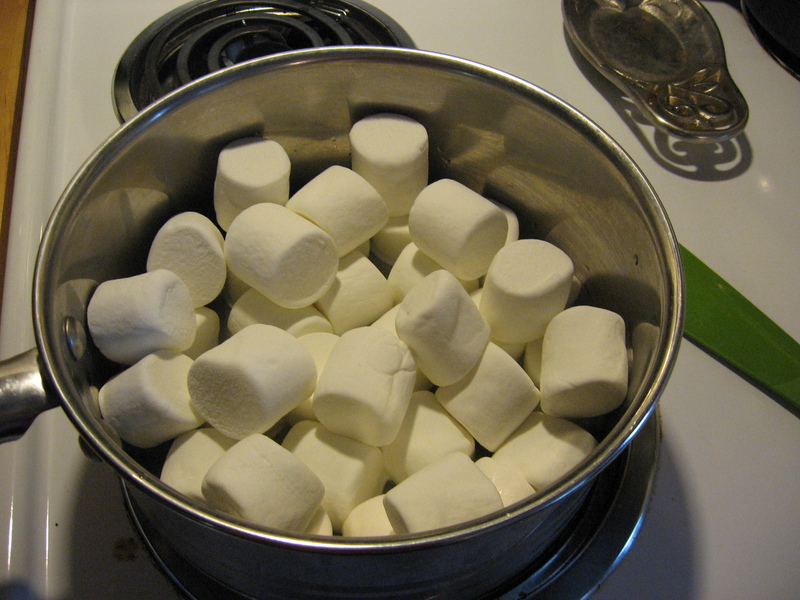 Set heat at the high end of low.When the water is hot, add 1 bag of marshmallows (10 oz). Melt over low heat. A silicone spatula seems to work best for this. 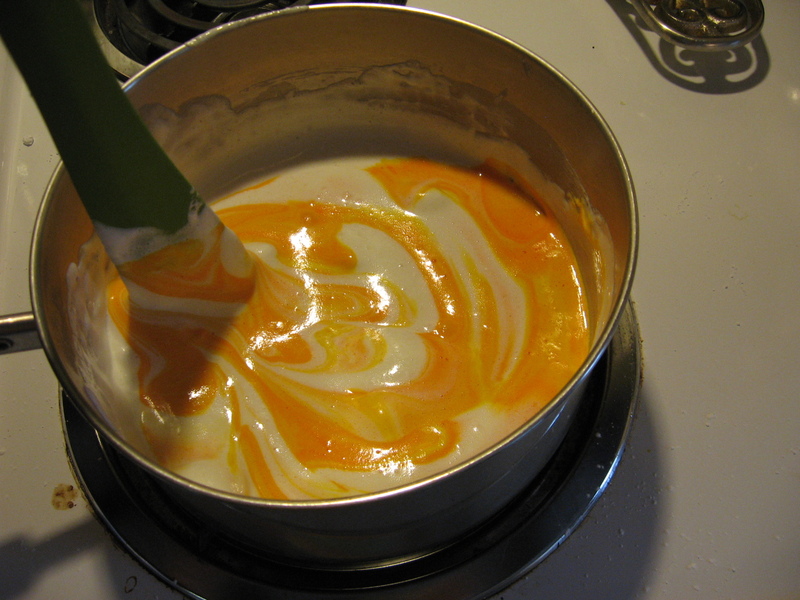 When the marshmallow is fully melted, add your coloring. Go for darker than you intend, as you are about to add an unbelievable amount of powdered sugar to this. Mix the color in thoroughly. Now add powdered sugar. Add a cup or so at a time (no real need to measure here, just dump it in — you’re likely to use the whole bag). Mix the powdered sugar in until you start to get a dough that pulls away from the sides of the pan. Figure out what you’re going to knead on — I used a large pizza pan — and grease it GENEROUSLY (I’m serious, don’t skimp) and grease your hands. 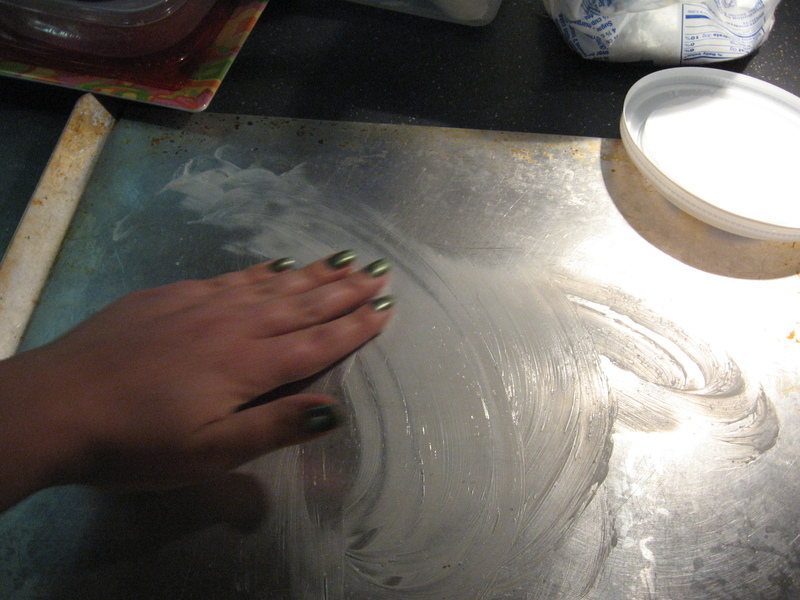 Dust your work surface with a good swath of powdered sugar, and dump your fondant dough in the middle of it. Now get in and knead. You will get a dough that isn’t (too) sticky, and that’s when you’re done. There are no pictures of this step. My camera is covered in enough powdered sugar. 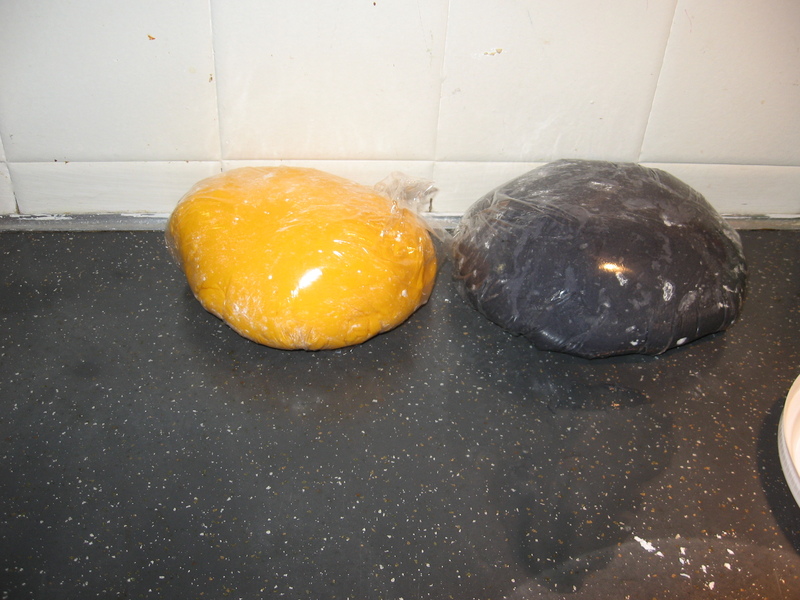 Wrap your dough ball in plastic wrap and set it aside for half an hour. Now clean up your mess and, if you need another color, do it all over again! When your dough is rested and your cake is at room temperature, roll out your dough, just like any other dough. My technique needs work, but it worked out. Dust your counter and rolling pin with powdered sugar, and pick up and unstick the dough several times. Then cut out fun things and “glue” them to your cake! Standard practice is to use a buttercream as glue, but there was no way I was making frosting just for glue, and a little bit of water seems to have done a great job. 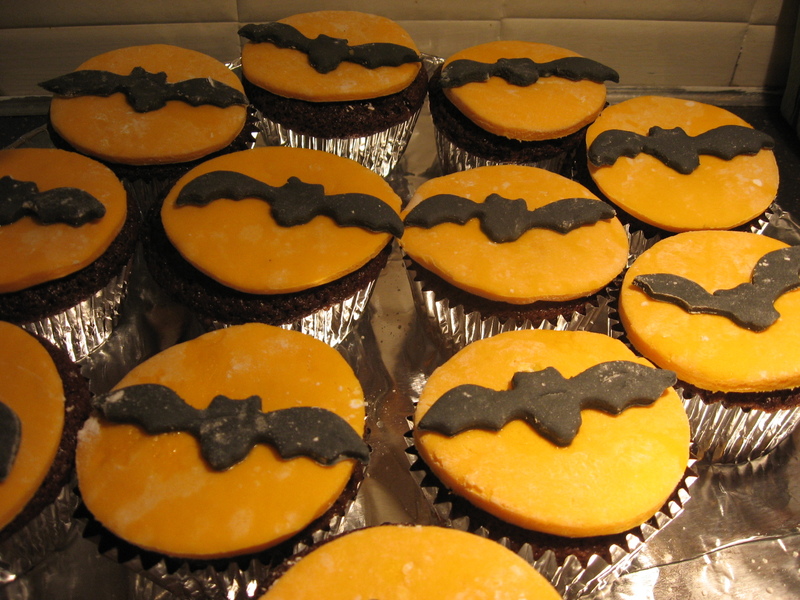 And you have: Bat Signal cupcakes! Not perfect, not even close, but pretty good for a first try, I think. I would love to figure out how to get the powdered sugar “‘dust” off better — I brushed it off with a marinade brush, but it still looks a little dusty. They look good! If you lightly wet the brush, it gets off the powdered sugar better. Oh, and after some experiments with vegan Cocoa Krispie/Oreo treats, I think the vegan fondant could take a more marshmallows to powdered sugar or something, as vegan marshmallows didn’t seem to puff up like regular ones when heated. I was afraid getting them wet would make them sticky again. I would like to try this with vegan marshmallows, see the difference.